Do you need a text in Spanish? Someone to proofread your text? Someone able to write SEO-friendly blog posts? 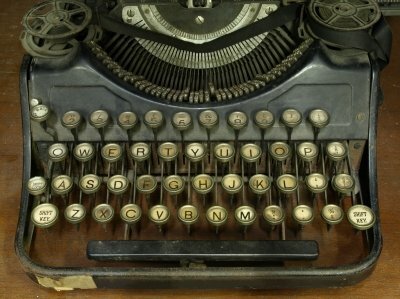 Freelance Spanish writer for original texts written from scratch. 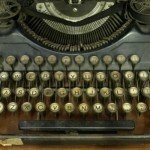 Freelance copywriting service in Spanish. Freelnace proofreader of Spanish text. Create a Spanish version of your site based in the English site. Create Content Plan for your Spanish blog. What kind of texts do I write? I write posts for blogs, articles for internet directories, website content (texts for websites explaining services, products, etc. ), emails, letters, summaries, etc. I also have experience with academic papers, especially with ones related to marketing, retail, city management and sociology. What can you expect hiring me as writer for your content in Spanish? I will provide a high quality text in a neutral Spanish, interesting and engaging. If you let me know where you publish the text, I always will have in mind it, to write in an accurate register. My price include the possibility to, once you have read my text for the first time, write me back with feedback so I can modify and develop the text until it is perfect for you. I assure at least the first feedback-modification, but if your demmands are logic I can do more. What is not included, is the case in which you want me to modify the full text because you have forgotten to tell me some characteristics the text had to have and it ends in a different new article. I like to keep fluent communication, so in case your need is a big project, you will get updates about how it is going. My goal is make you happy with my work in order to when you need a writer again, you will hire me. Easy and honest. It depends on the topic of your text, the research needed, and some other aspects, but just to give you an idea, you can expect about 9 euros ($10) per 300 words, 12.5 euros ($14) per 500 words. We can discuss it through email. I accept PayPal, so you can pay in your country’s currency and the conversion will be done automatically. Some people think that writing a text amounts to taking a seat and starting to type. If you are reading this, you are not likely one of them. As you know, writing takes time because you need to research, write, re-write, re-write again and proofread what you have written. If you don’t know how to do it, or you just don’t have time for that because you need to manage your business, I can help you. Don’t hesitate in contact me for more information.